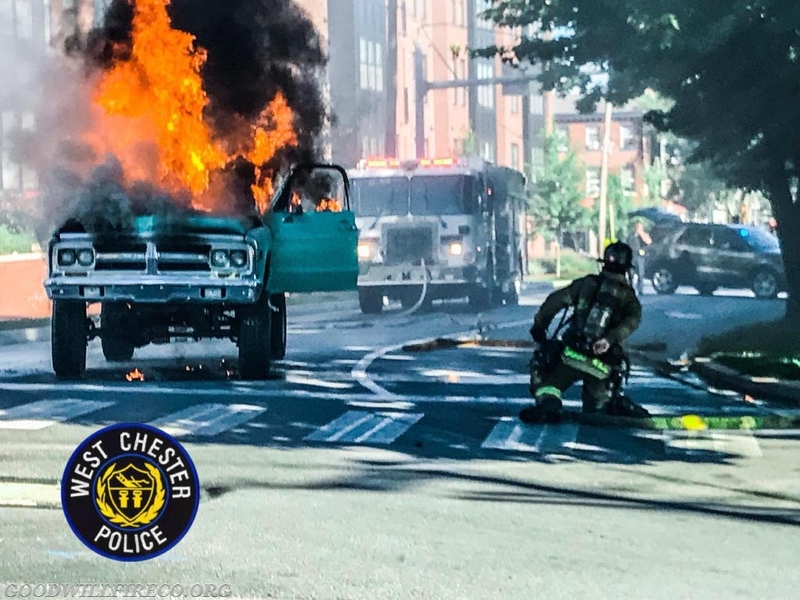 At approximately 1730 hours on Monday, July 9, Station 52 was alerted to the intersection of North Matlack Street and East Chestnut Street for the reported pick-up truck on fire. 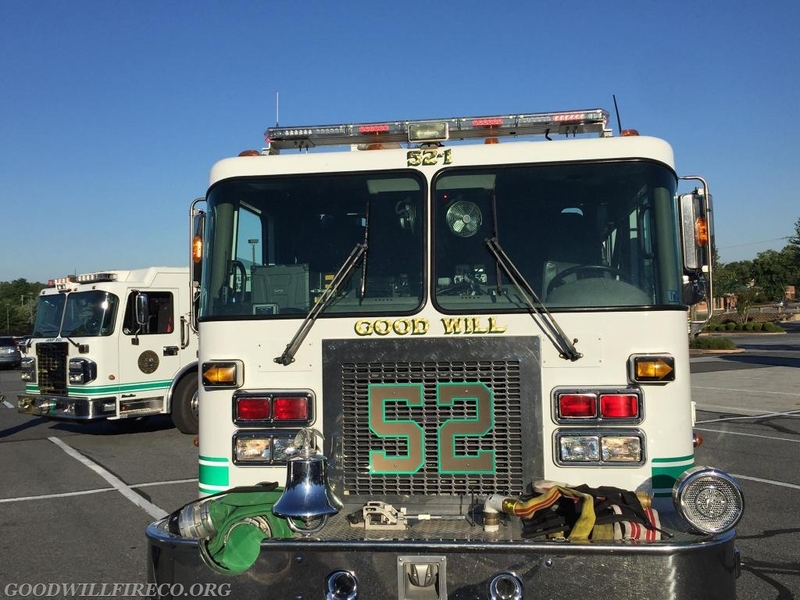 Engine 52-1 (Lt. Davis) responded with four, followed by Engine 52-2 (Capt. DiMeo) with four. 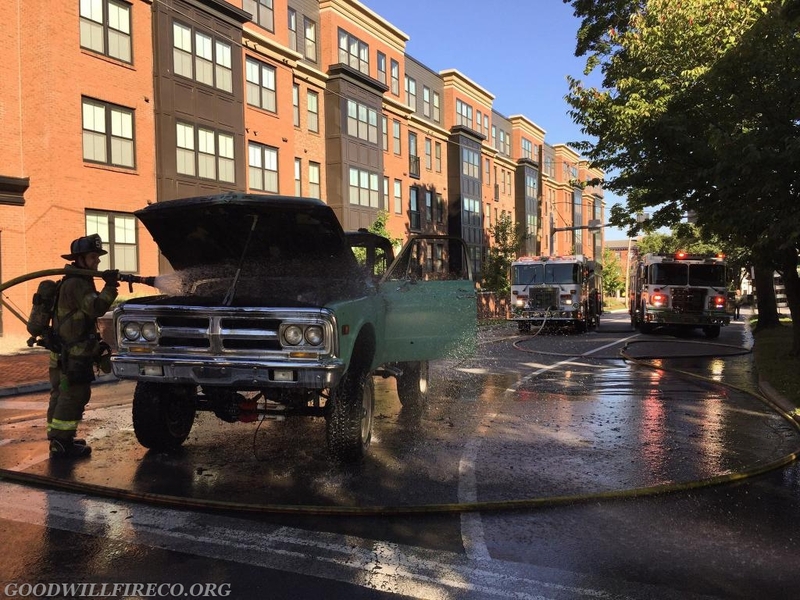 The Engines arrived to find the cab of a pick-up truck on fire, and quickly extinguished the same. 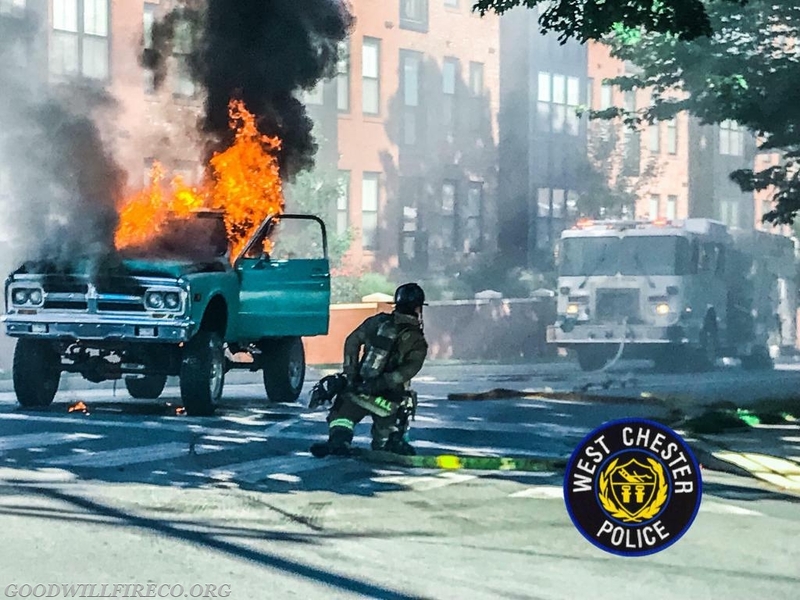 Shortly after returning to the firehouse, a commercial fire was dispatched on East Baltimore Pike (25's local) bringing RIT52 on the assignment. 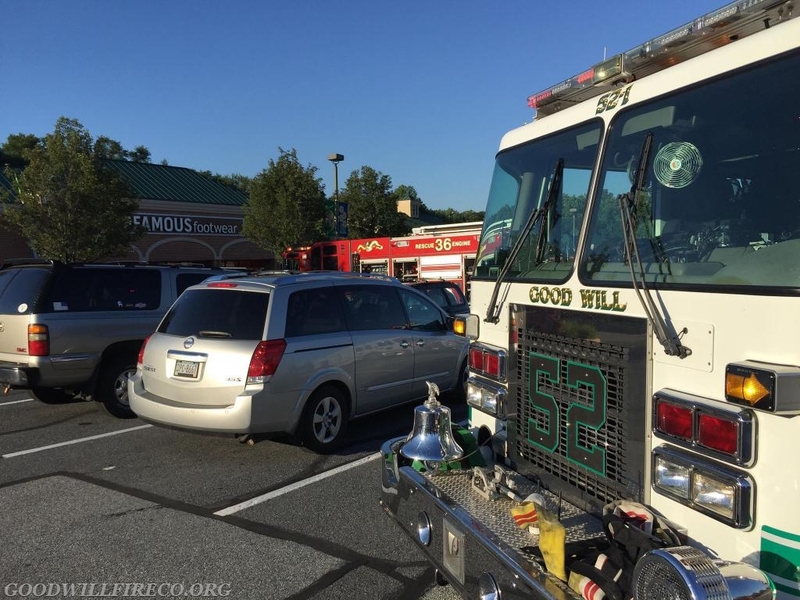 Engine 52-1 (Lt. Davis) responded with five, followed by Air 52 (FF T. Crum) with four. Upon arrival, both crews stood by at the rapid intervention team for approximately fifteen minutes, before the assignment was placed available.